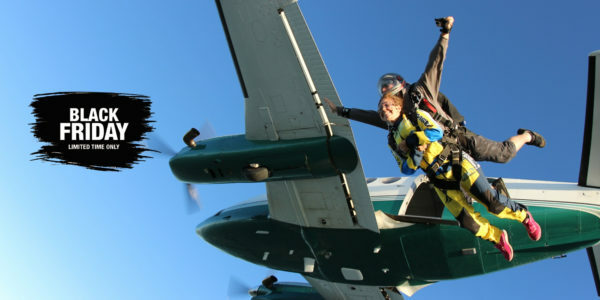 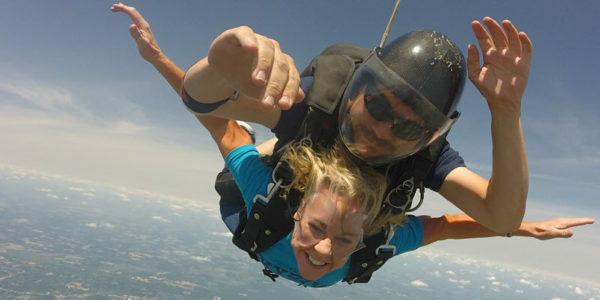 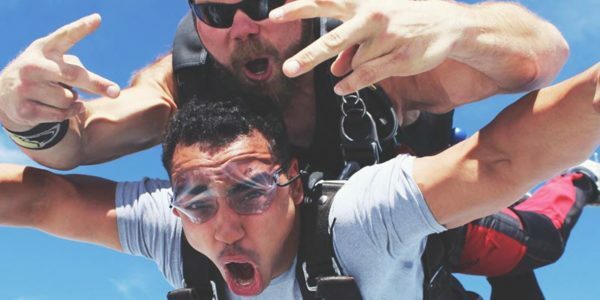 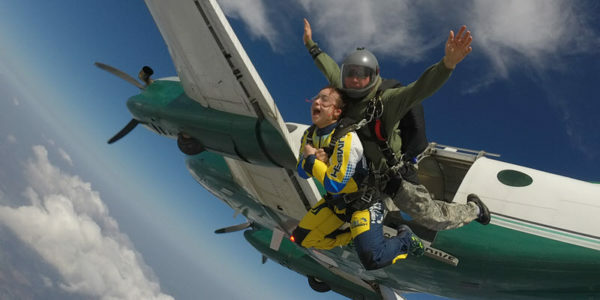 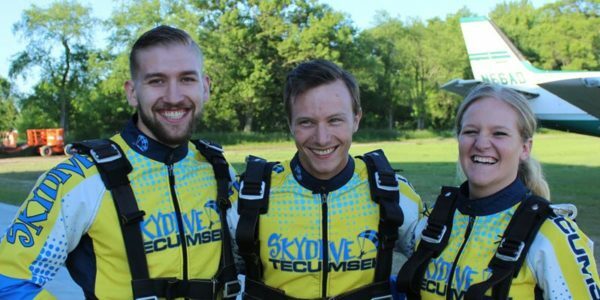 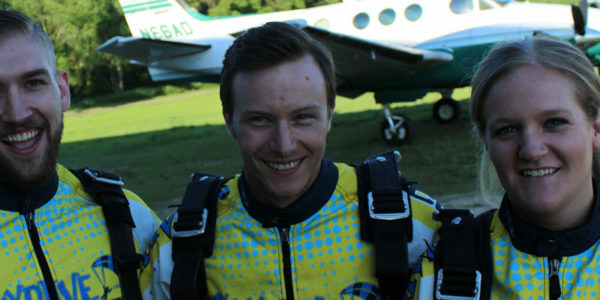 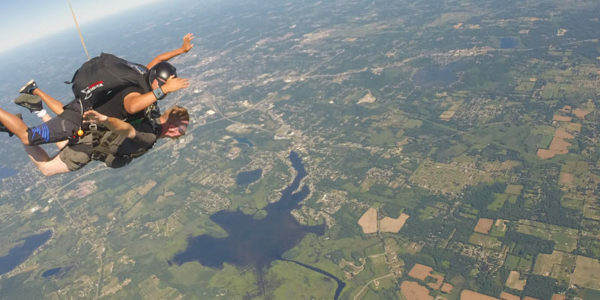 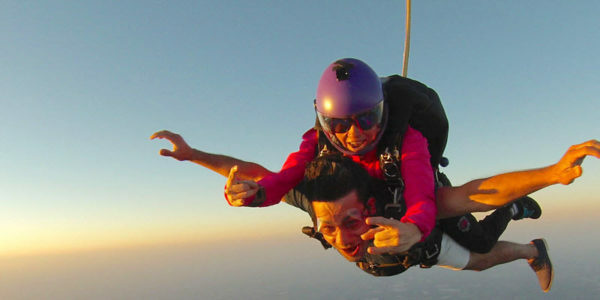 How much does it cost to skydive for the first time? 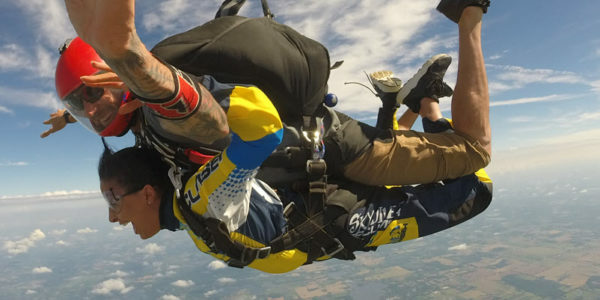 How Long Does The Whole Skydiving Process Take? 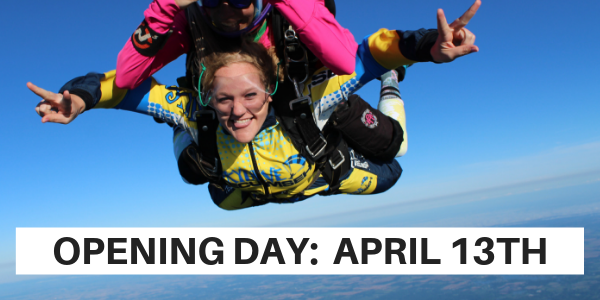 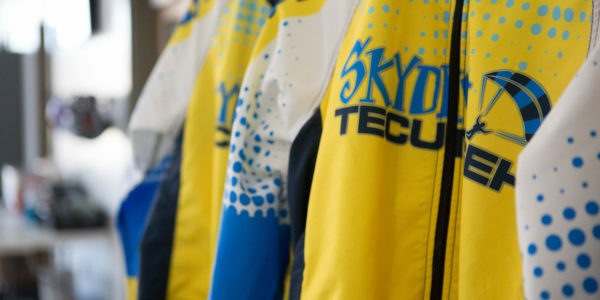 Take a Tour of Our New Skydiving Facilities!